Unbelievable investment opportunity. 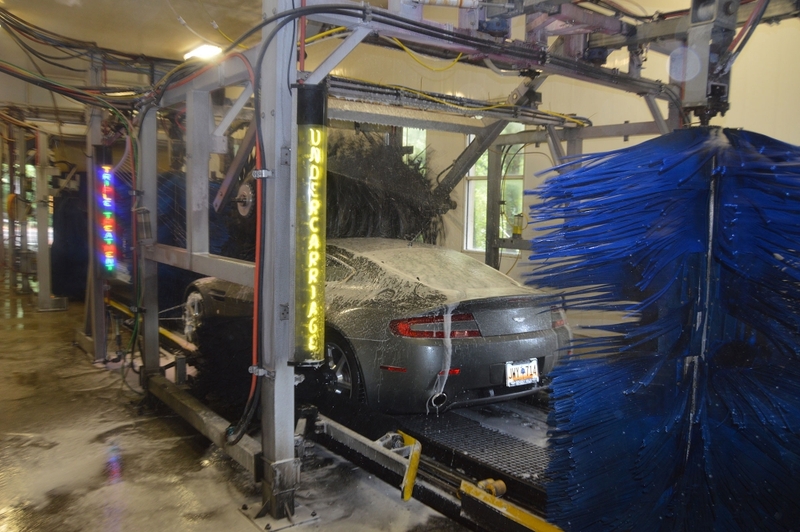 Own this amazing Flex Service Car Wash and land and earn a SUPER return on investment. Wash has great track record, amazing customer relationships and incredible curb appeal. All books and records are immaculate. Wow, what a location. Wash is located in a Booming high income area. Call for more information.